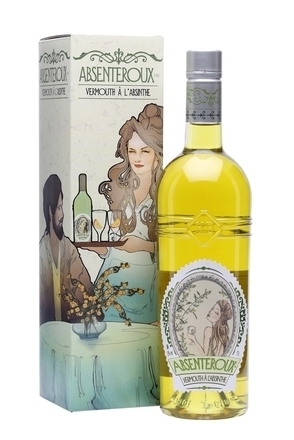 A silver birch wine fermented from the sap of the trees that surround is fortified and infused with a blend of herbs and spices, including wormwood. 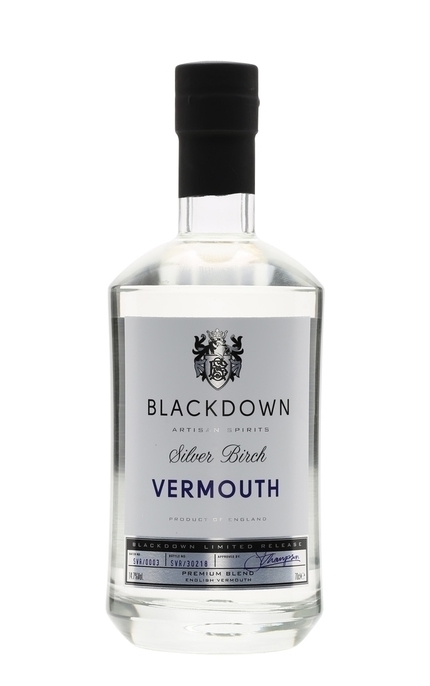 Blackdown Silver Birch claims to be England’s first white vermouth. Clear, very faint straw yellow, virtually crystal clear. Herbal, with whiffs of oxidised wine/vinegar, wormwood, silver birch and chamomile. 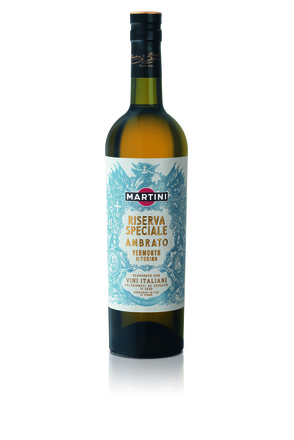 Herbal, piney and grassy with wormwood and subtle white pepper spice. Grassy finish with pine and wormwood. 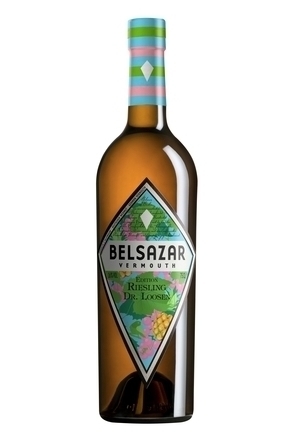 It’s a vermouth but not as you know it. 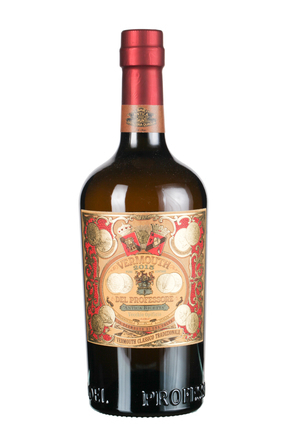 This English vermouth is made with silver birch syrup and is certainly unusual with herbal, wormwood, grassy and chamomile notes.